The four artists will be working at OVADA throughout August on a range of different projects. 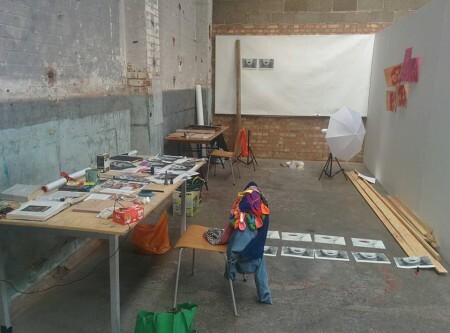 The residency will provide time and space for research, experimentation, reflection, dialogue and creative risk-taking. There is no prescribed outcome; the opportunity is solely focused on the development of the artist’s practice rather than a completed artwork. Follow their progress on our Twitter and Instagram pages between 1 – 31 August 2017.